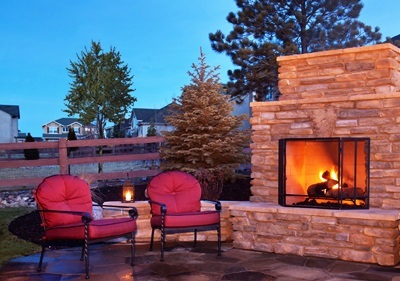 Taking care of your chimney is of imminent importance to everyone as a homeowner. Come winter, the best way for families in Sussex to enjoy the warmth of a fireplace is to have the chimney annually cleaned. Now here’s the tricky part: have you ever called anyone to service the chimney in your current home? 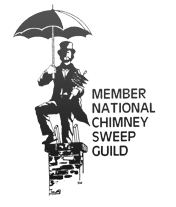 We’re here to tell you the Sussex chimney cleaning services provided by Wisconsin Chimney will ensure safety and restore luxury. Check out this review from a Sussex homeowner! Masonry expertise means you could have a luxurious chimney like this outside your Sussex home. Neighboring service locations to Sussex include Lannon, Willow Springs, and the Town of Lisbon, all of which are home to satisfied homeowners who hired Wisconsin Chimney Technicians. Should you ever make the decision to sell your home, you’ll be forced to spend money to repair your fireplace prior to finalizing the sale. In favor of personal enjoyment, it’s better to have the fireplace repaired now so you will at least be able to enjoy your chimney, so long as it has to be done either way. So quit staring at a chimney the entire family never uses. 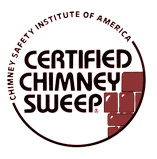 Contact Wisconsin Chimney Technicians today for all the fireplace details concerning your Sussex home.